A huge range of color laser printers to fit any need. When you need to print crisp, clear documents for your business, a laser printer is often a better choice than an inkjet printer. Whether a stand-alone printer or a multifunction printer, laser printing is the de facto best standard for use in an office. And whatever you need, we'll help you get the right product – or mix of products – for your business. Why is a laser printer generally a better value for business? Ink is one of the most, if not the most, expensive liquids on earth. 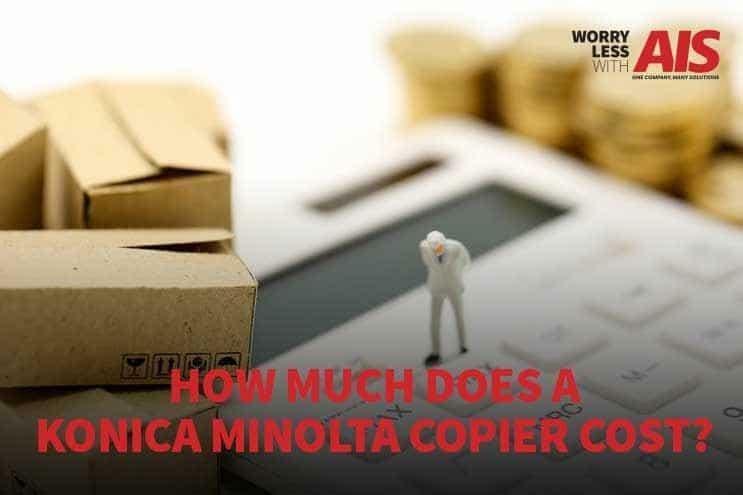 It's cheaper to operate a laser printer. Ink dries out if the printer isn't used for a while, in which case you have to replace the ink cartridge. Toner is a powder and won't dry out. 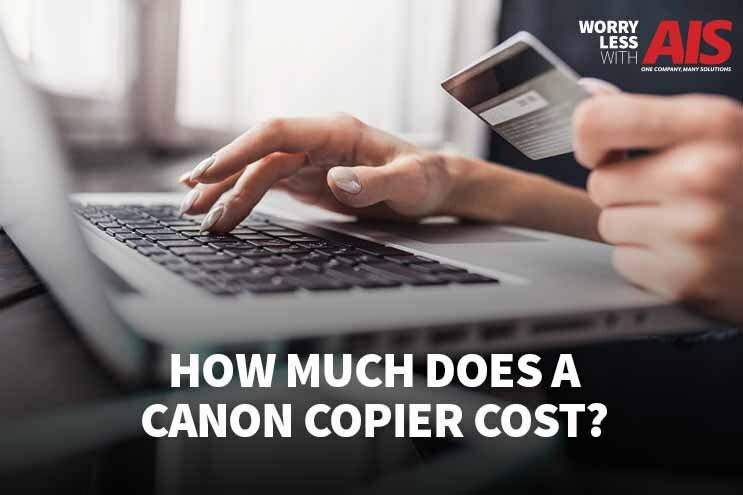 When you need color, laser printers are generally cheaper. There's a reason inkjet printers are so inexpensive – manufacturers make money on the ink cartridges. For photos and high-quality graphics, ink is superior. For daily office document printing – laser printers are the way to go. What will we help you consider as we work with you on your purchase? Here are a few of the elements to consider when deciding what laser printer (or printers) you need. Depending on your requirements, you can opt for a monochrome model or one that prints color. Especially for high-speed, intensive print needs look for color laser printers that are directly connected to your network with cable. Wireless connectivity is available on many models and easy to deploy, but not as fast. An underrated cost saver for businesses, many laser printers include this technology today. Look for Energy Star products. They consume less energy while operating and at rest. Over time, those small savings on your utility bill add up. Look for devices with an economical hibernate function as well. We carry a complete line up of color laser printers from Kyocera. With a range of speeds, connectivity, and ability to print in color or black and white; we have whatever your business needs. 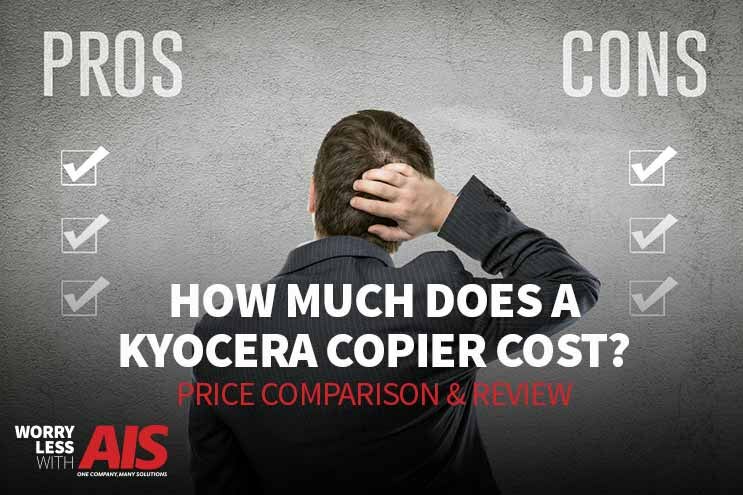 And with reliability and high toner yields, you'll enjoy low total cost of ownership. 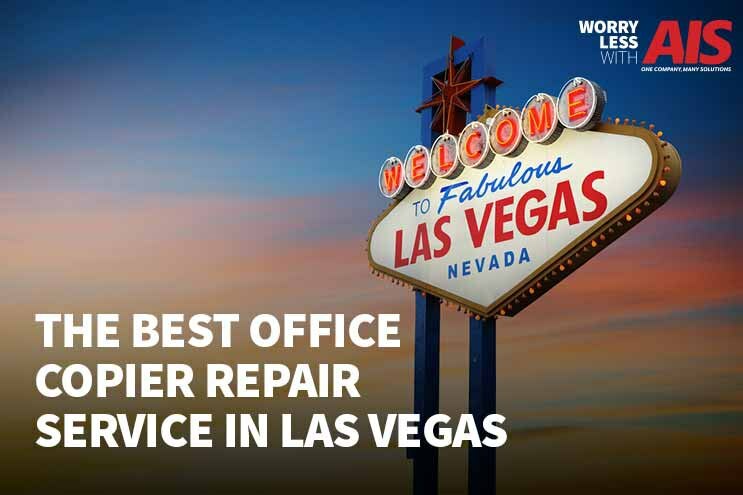 Our AIS offices in Southern California are standing by to assist you in your color laser printer needs. Copiers today print, copy, scan, and connect to apps and software. Print, scan, and copy maps, blueprints, posters, and more. Let someone else manage your print fleet.